This one is for all you snow bunnies or apres-ski chasers. 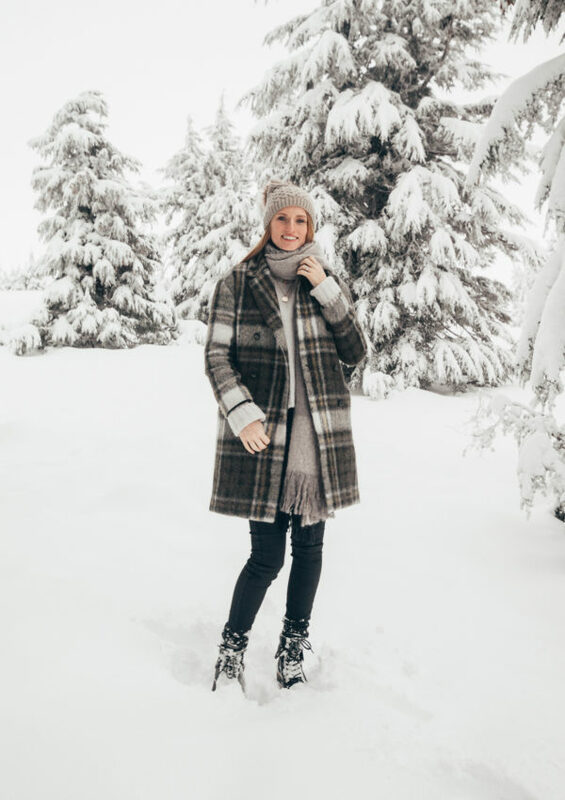 How to stay warm and cute at the top of a ski mountain. Welcome to my snowy adventure at Mt. Hood! 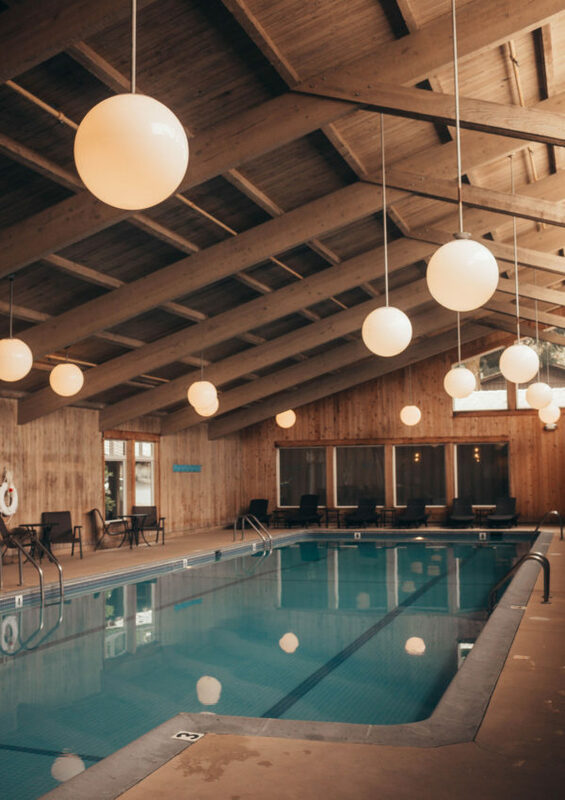 The Salishan Resort is the vacation everyone needs in their life. Relax by the Oregon coast and immerse yourself in the natural beauty of the Pacific Northwest. This iconic resort is known for its gorgeous spa, 18-hole golf course, and relaxing beach views. The Salishan Resort is located in Gleneden Beach, OR. The resort itself is massive, and tucked away in the woods right by the ocean. The ambiance of the Salishan Resort and hotel is rustic chic. I loved the upscale aspect of the resort, while still maintaining that “summer camp” feel. The resort offers morning yoga, guided art walks, nature tours and more. There is something to do for everyone, and the environment was extremely family-friendly. The best part about the Oregon coast is how close the forest gets to the ocean. The Salishan is tucked away in the woods with ocean views and oceanside golfing. The spa has a wonderful view of the bay. The scenery is relaxing and peaceful, and the resort goes above and beyond to make your stay a rejuvenating experience. I’m so excited to share this cute overall skirt that I wore to the Oregon tulip festival. 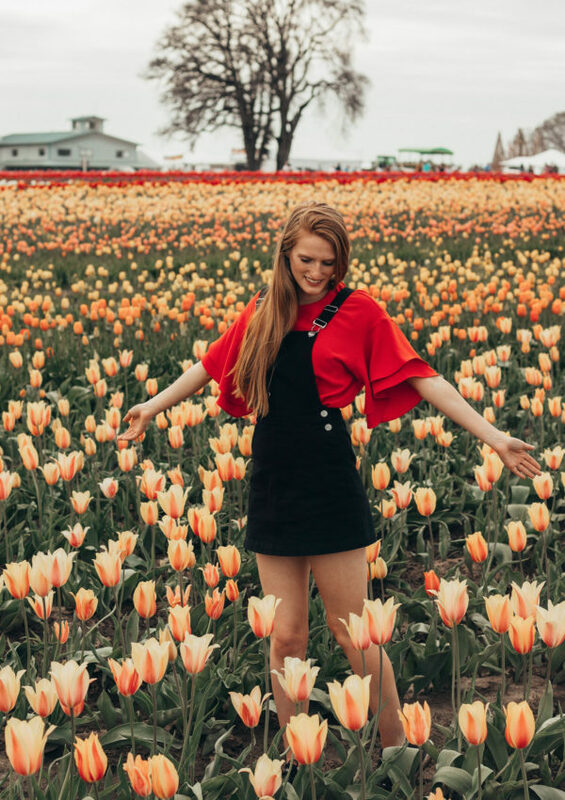 What better place than to shoot an overall skirt than a functioning tulip farm? I mean look at all of these flowers!